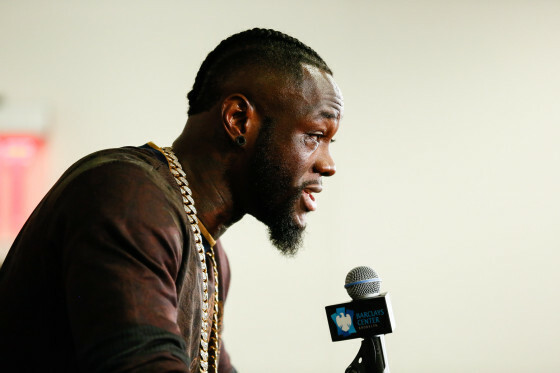 Once again, WBC heavyweight champion Deontay Wilder has found himself amidst some kind of controversy, despite not doing anything other than wanting to fight the sport’s best. Wilder was scheduled for a Nov. 4 showdown vs. former interim WBA champion Luis Ortiz, but saw the fight scratched when the Cuban tested positive for banned diuretics chlorothiazide and hydrochlorothiazide, via a letter obtained from VADA (Voluntary Anti-Doping Association) president Dr. Margaret Goodman. 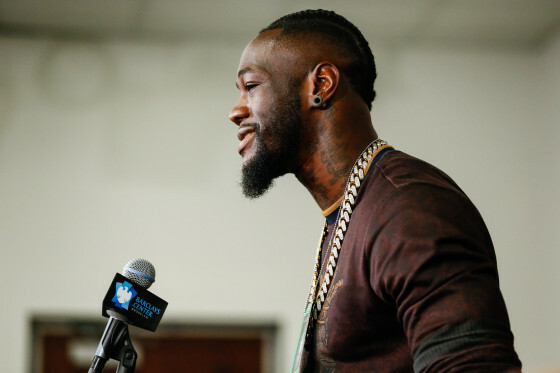 This marks the third time in the past 18 months that Wilder has seen an opponent test positive for a banned substance ahead of a potential fight. 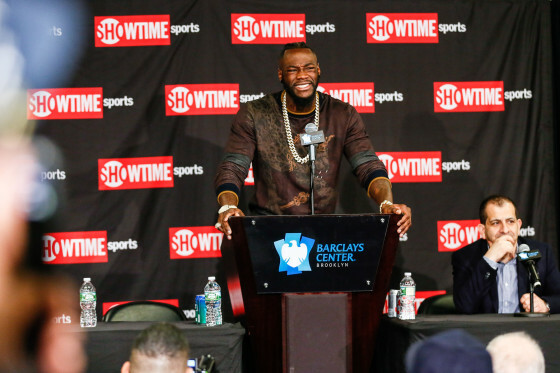 The Ortiz fight was cancelled, as Wilder now appears on course for a rematch with former champion Bermane Stiverne, who he defeated in January of 2015 to capture the belt. 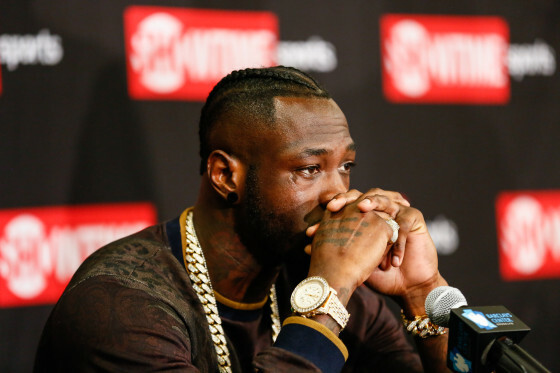 It’s a frustrating time for Wilder, who spoke to the press inside of the Barclays Center in Brooklyn, New York, where he was present for last night’s SHOWTIME-televised junior middleweight championship triple-header. It’s the same venue where he will rematch Stiverne next month. Wilder (38-0, 37 KO’s) wasn’t expecting to face off with Stiverne (25-2-1, 21 KO’s) a second time, but has had time to reevaluate the situation. 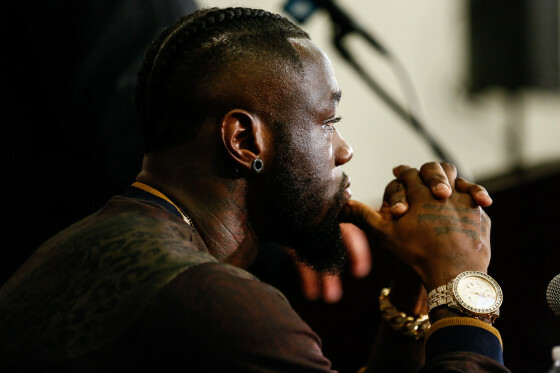 “I’m happy that I’ve had time to calm down and think about things,” said Wilder. “I’m happy that I’m fighting Stiverne because he’s my mandatory. I can finally get him out the way so I’ll be a free man. Wilder is tired of the critics always weighing in when he has been the one sacrificing and putting his life on the line.